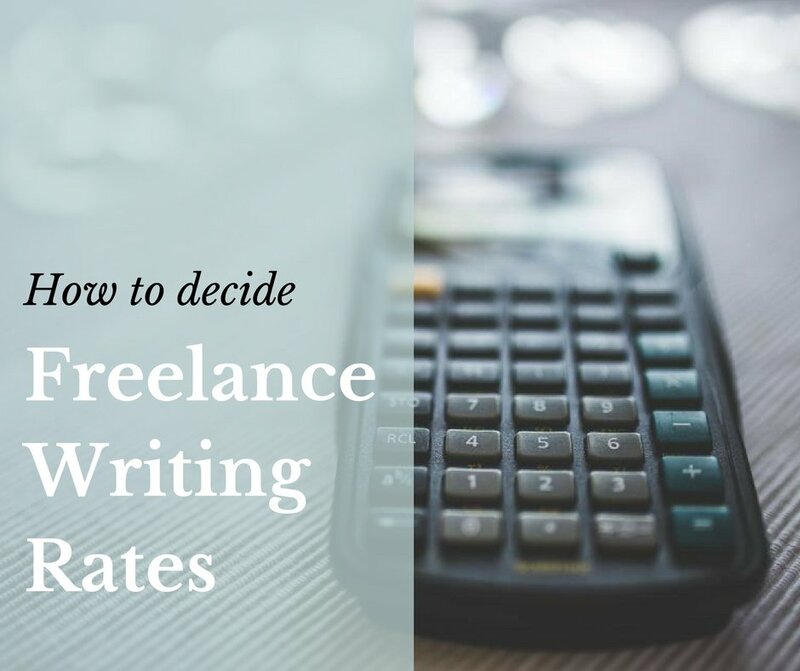 For every freelance writer who is just about to start his journey, the biggest question is always – How should I decide my freelance writing rates? 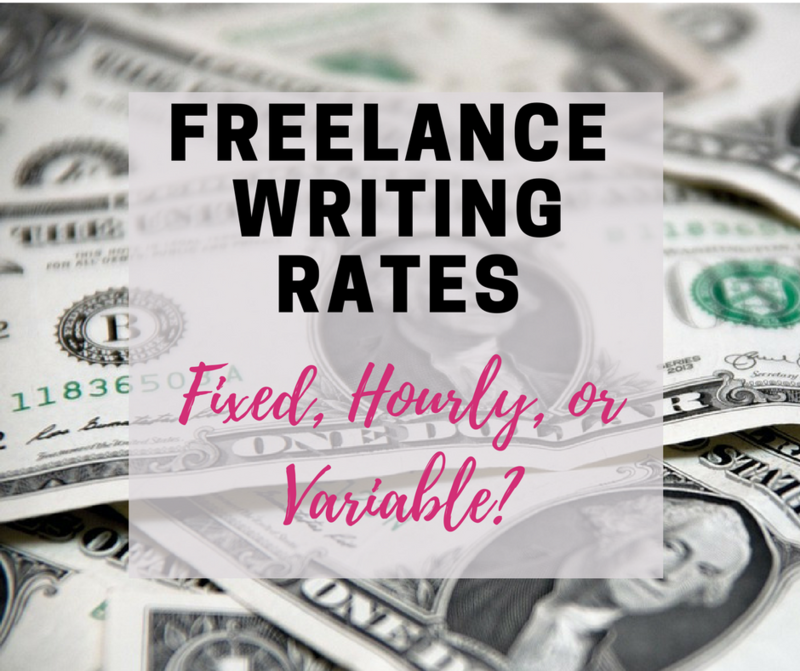 Deciding your freelance writing rates can be difficult, especially because they are so many low paid writers out there ready to work for pennies. The biggest mistake that a freelance writer can make which can put him in a financial hell hole is charging a flat freelance writing rate for all of their freelance writing services. As I stated above, every client comes with a different requirement and it wouldn’t be fair to you or to them if you charge the same price for everything. For instance, if you were to write one travel article about Goa and other highly technical article about cloud computing, then it’s obvious the latter would take more time writing. But charging the same price for both of these articles means you wouldn’t be valuing your own time. Before blatantly sending a price chart to your client, ask their requirements and make sure you are absolutely clear about it when you send the price, to avoid any confusions. Once you have all the requirements for the project, it’s time to calculate the total amount of time it would take for you to do the project. Some content writers in India just provide pricing according to the number of words and topics, but that is also a wrong approach. If you are required to provide topics and images for the articles as well, then you should take that into account. This is because writing a 300-word article does not take the same time as writing a 300-word article and adding 5 images. This is a very controversial topic for some freelance writers because some like to give clients discount on bulk projects, others don’t. So, I will put the pros and cons for both the situations and let you decide. 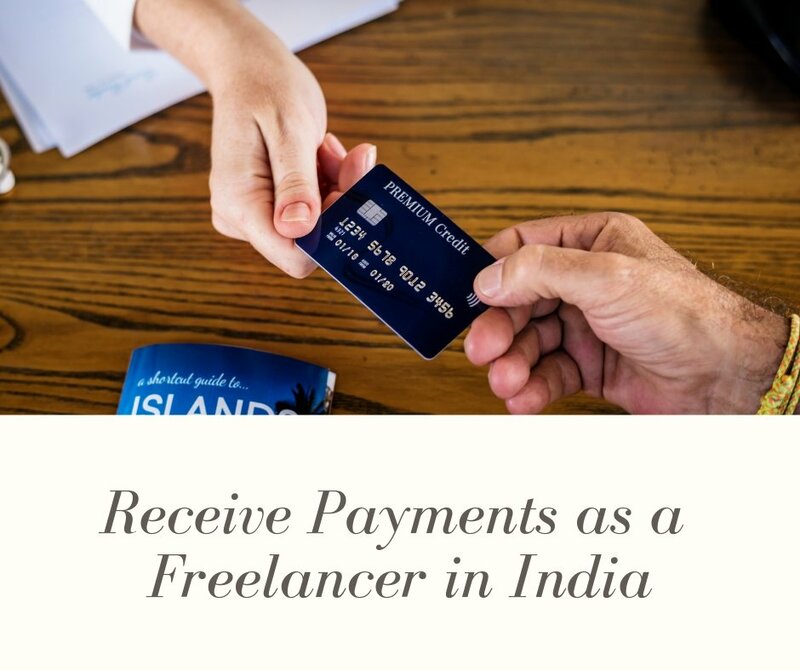 If you charge your standard freelance writing rates for a bulk project, you will definitely be happy with the pay and that you are putting your time in the right projects. But, the client might not be happy. Bulk projects comprise of work which extends over 20,000 words per month. For clients who have this much of work to be done, they might be looking for a more cheaper and long-term solution. Not to mention, if you charge a bulk rate, clients tend to stay with you for longer. All in all, it’s a big juggle between getting the right pay and keeping long-term clients with a fixed pay every month. Another place where content writers often get confused with their freelance writing charges or rates, is whether to charge per word or per article. The answer depends on your client’s requirements. If your client needs articles that vary greatly in word length, then its always best to go for a per word rate. At the same time, if the articles are all of the same length, then putting a per article charge would be easier for you and your client. So, now that you have everything with you, it’s time to finalize your freelance writing rates. As a freelance writer, we are often expected to haggle over our rates, but do not let your clients get to you. Once you calculate your freelance writing rates, stick to it and do not change it for any client – No matter how many ‘future’ opportunities they claim to have. Trust me when I say this – There are no ‘future’ opportunities for pay raise or anything else. 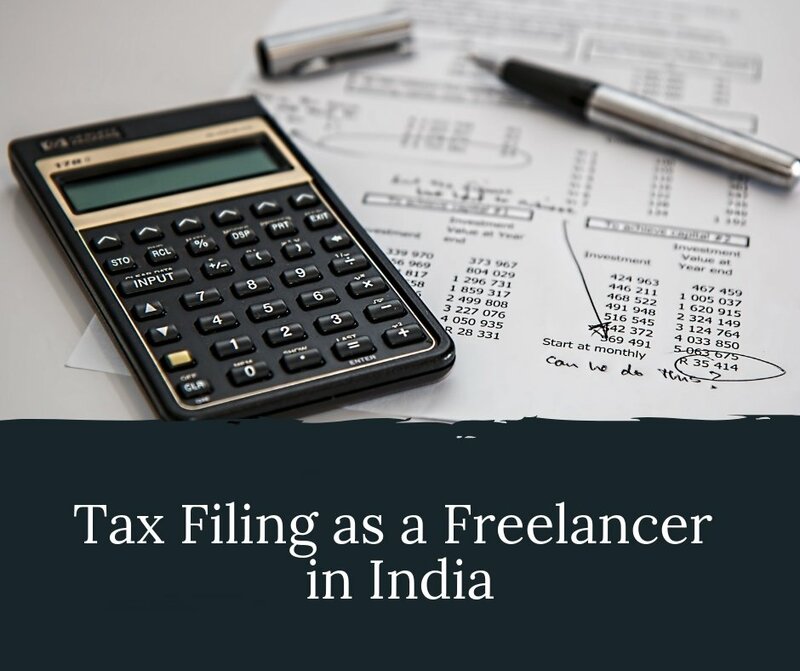 Whether the client is from an established company or a startup, the question is not that whether you can work under their budget, the question is whether they can afford you. You might have noticed that in this 1000-word article I haven’t mentioned any pay number anywhere, and that is because I am no one to decide your rates, just like I didn’t let anyone else to dictate my freelance writing rates. Thanks a lot! 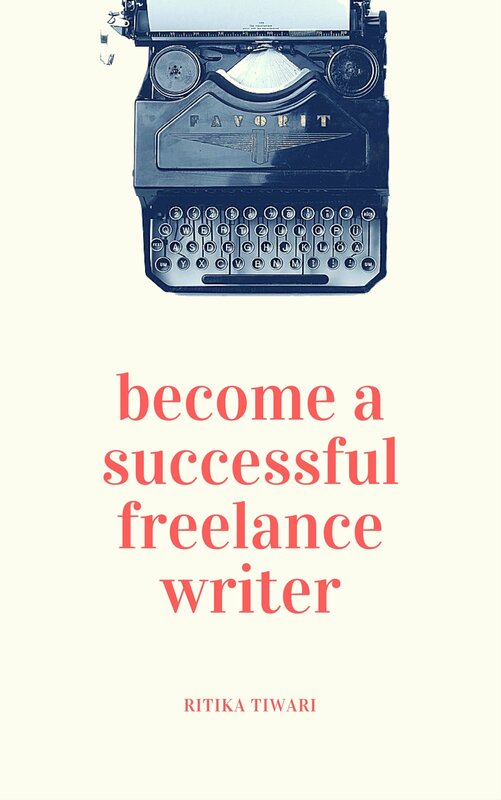 I have recently discovered this site and I am soon going to kick-start my freelance writing career. 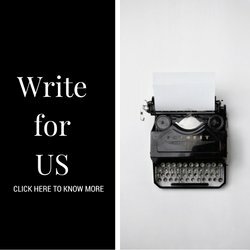 Knowing that we can earn by writing is like a dream come true for me and your article is a great guidance for the beginners. You are doing a great job and would like to contribute some articles to your site in the near future! Thanks.. this info will be a great help for future clients.